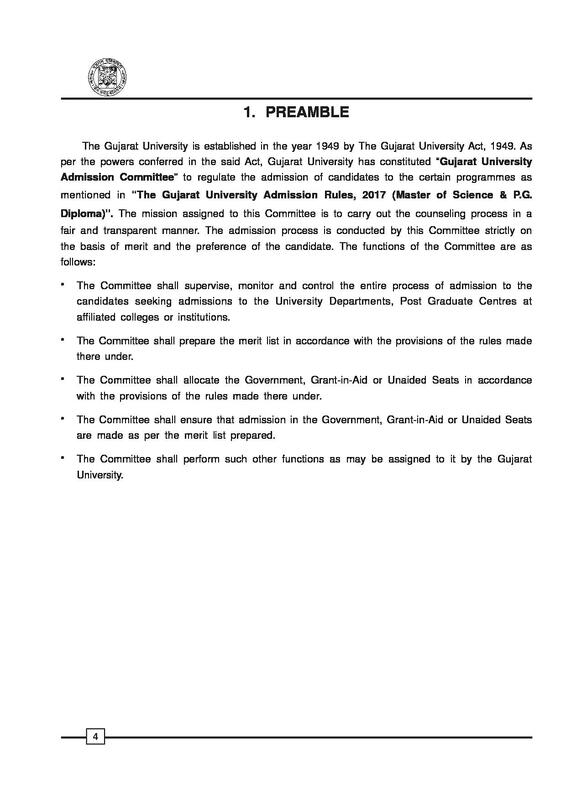 Gujarat University (GU) is situated in Ahmedabad, Gujarat which was established on 23 November 1949 under the Gujarat University Act, 1949.The University offers various courses which are classified into Graduate, Postgraduate, Diploma courses etc., to the eligible candidates. Also, the University has various affiliated colleges which offer numerous courses. 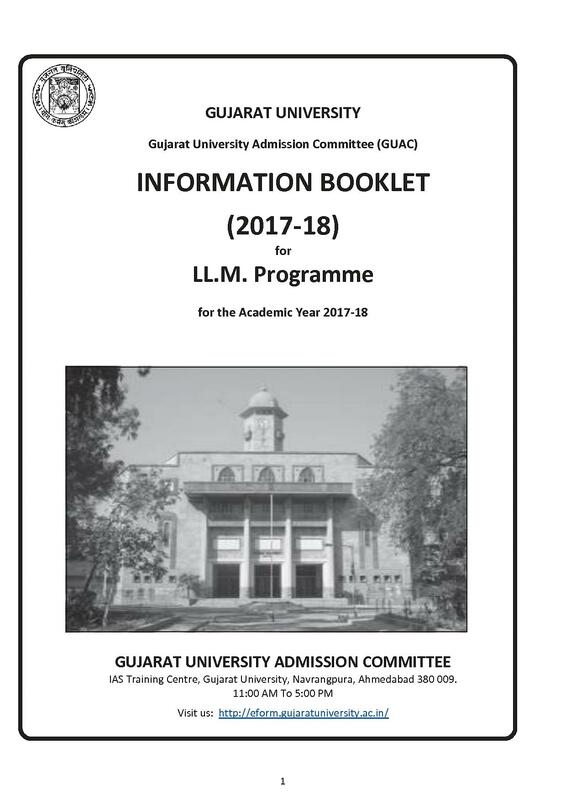 The various courses offered by the Gujarat University are Bachelor of Library & Information Sciences, Bachelor of IT-IMS, Bachelor of Communication, Journalism and Public Relations at the Undergraduate level. 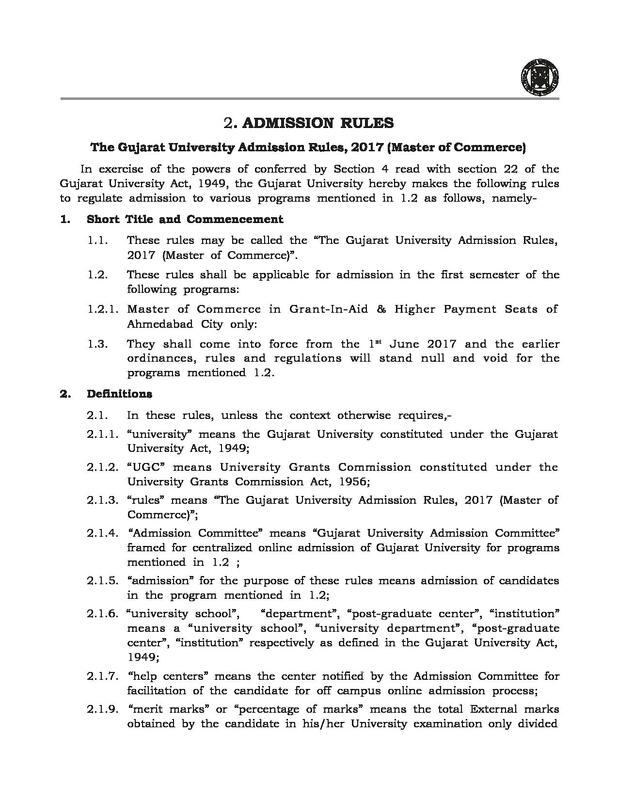 The external courses conducted by the University are Bachelor of Arts, Commerce, Science, Laws, Physiotherapy, Drama, Medicine & Surgery etc., are offered to the candidates who have obtained the minimum required marks in the qualifying examination. 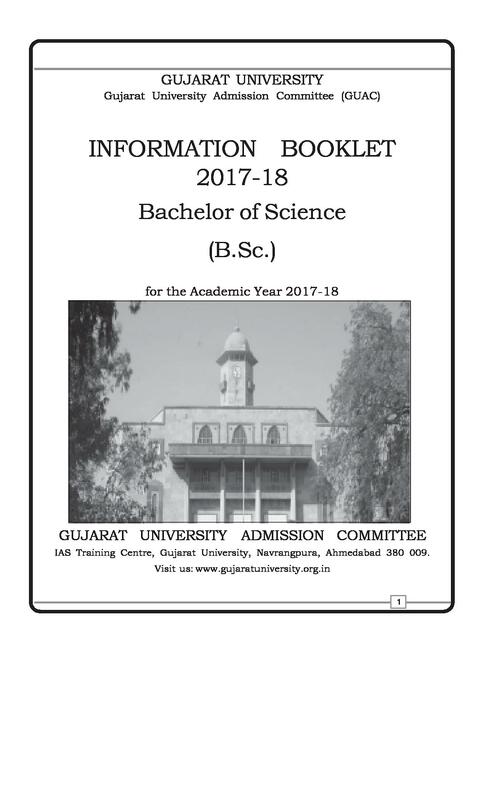 The University conducts various courses which are Master of Commerce, Philosophy, Arts, Laws, Education, Computer Application, Science (Animation, Forensic Science), Journalism Studies, Physical Education, Surgery, Nursing, Dental Surgery, Physiotherapy, Medicine etc. 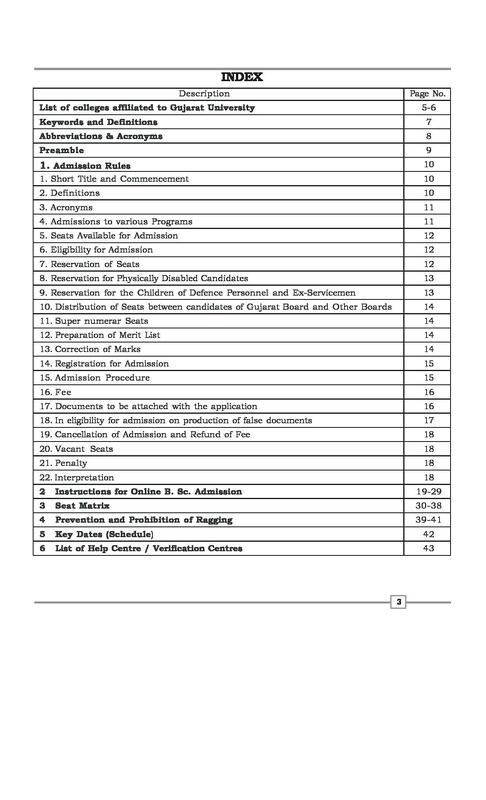 The admission seeking applicants must have obtained minimum required marks. The candidates who possess Master’s degree in the relevant subject may apply to the program. The various schools of the University are Commerce, Sciences, Social Science, Psychology, Education, Philosophy etc. 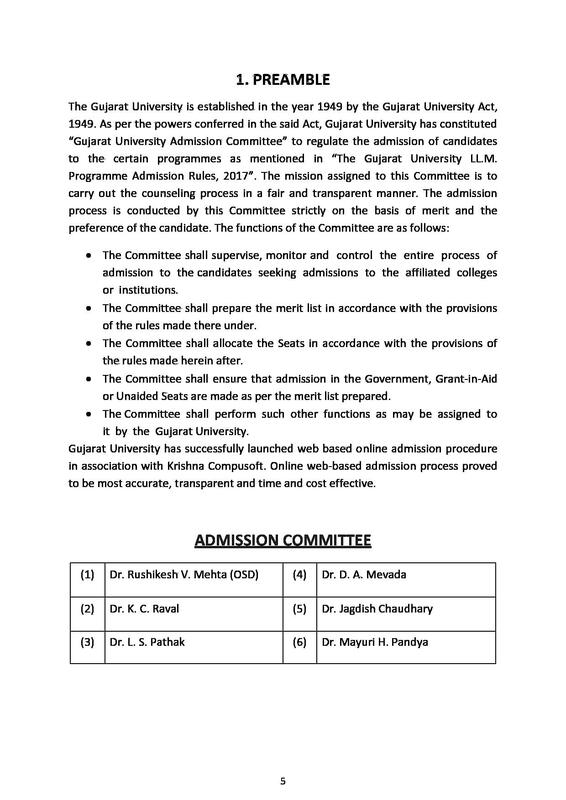 The Gujarat University placement organizes activities for students to guide students for the career. The placement cell plays a vital role in bridging the gap between employers and students. 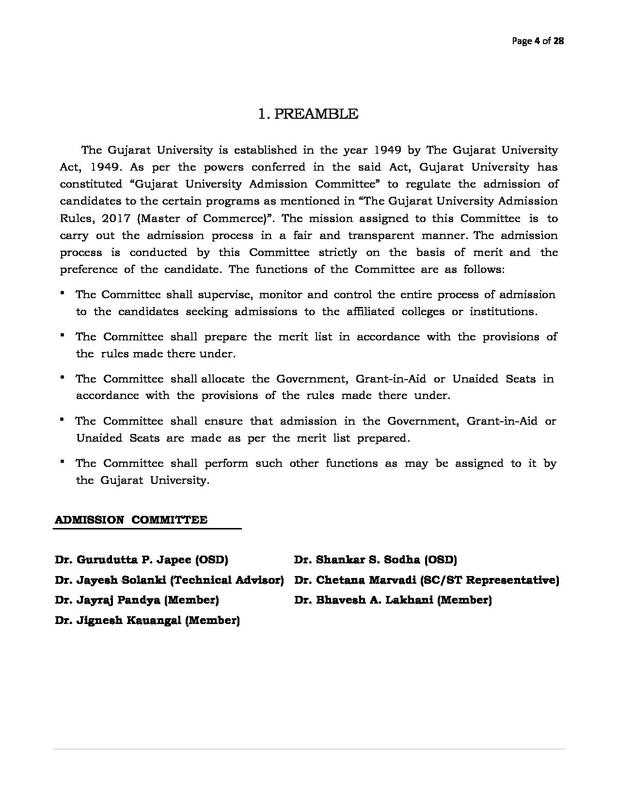 The examination forms to apply for Gujarat University Exams can be downloaded from the website of the University and should be submitted at the University/ Institute campuses before the due date. 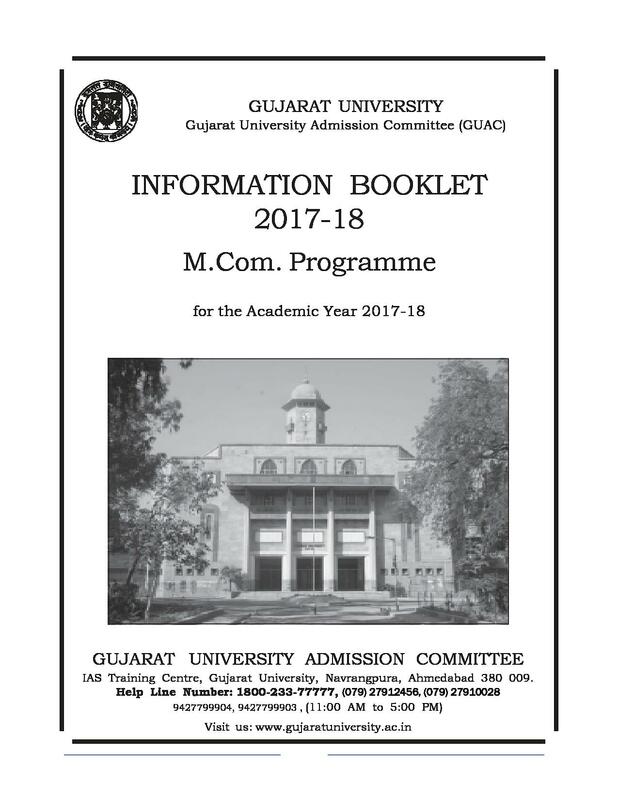 Following which on the dates specified by the University, the students can download/ obtain the Gujarat University Hall Ticket from the website/ Institute. 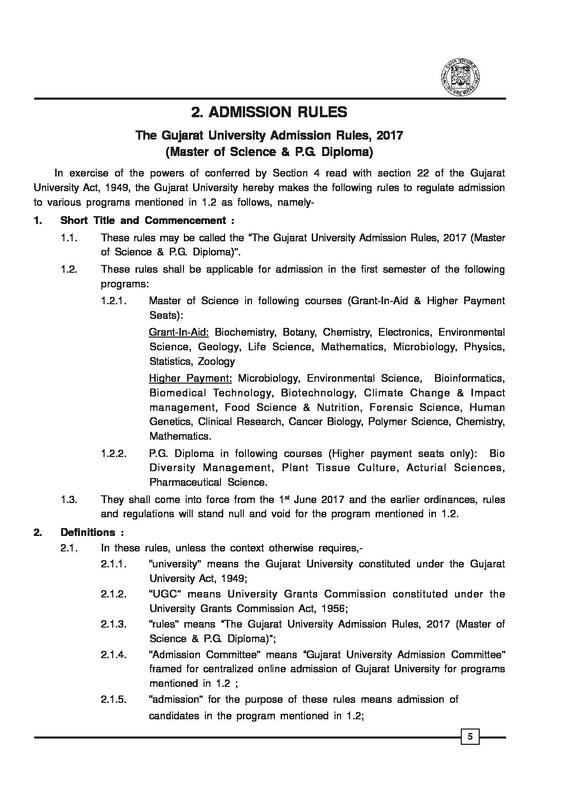 Gujarat University Results can be checked by clicking on the ‘Results’ tab available at the official website of Gujarat University. Good things are always supportive staff n students. The golden days of my life. Best location. Lots of trees. Piecefull environment & helping faculty & supporting friends.Exlent management of HOD. We remember having a lot of free time between lectures. This may be termed as good and bad as well. Bad, because it wasted a lot of time. Good, because it gave us lots of time to socalize and play sports like cricket, sprint running, volleyball etc. Hiiii.. I completed bhms now. I want to go for forensic science.. Can I do??? How to apply??? 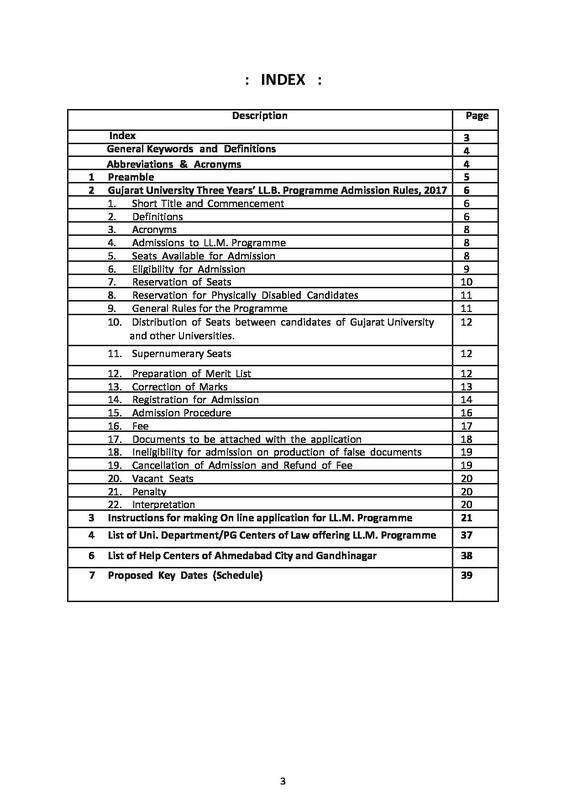 Hi Sonali, The University Contact Number:- 079-26301341,26300105 to get the Admission details. Any seats empty in m.Sc chemistry. Hi Sir, Please contact to this no. 079-26301341 , 26300105 for getting the seat Information. I am ragini Nadar bsc student. Now I want to do msc nursing in forensic science. Is it available in your college. Hi Ragini, Yes this course is available in this college. Any seats empty in BCA? Hi Satyam, To get details about seat please contact 079-26301341 , 26300105. Sir I have completed my bachelor's degree from CBZ (bsc).. And now I want to do my masters degree from forensic science... Can I do from this university. 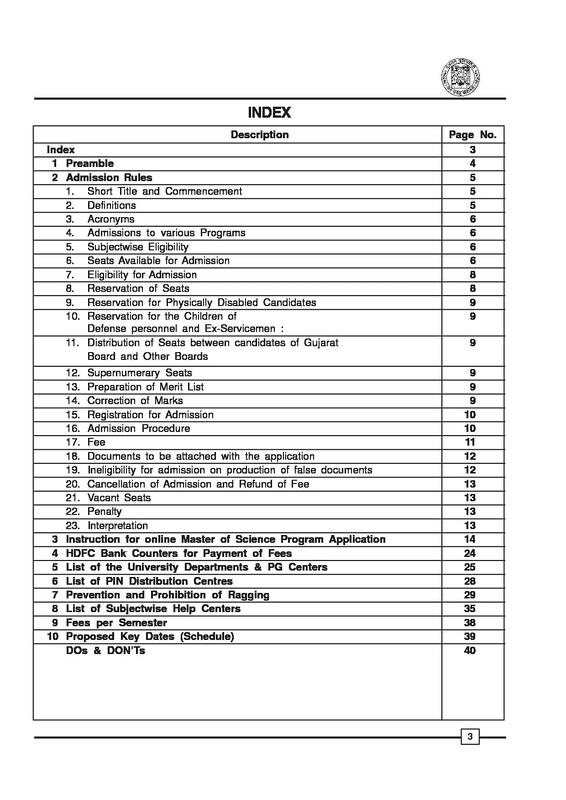 Do enterance exam valid?? Hi I am NIMAVAT HARFIKA LALITBHAI. I was just cleared my master degree of arts with psychology (70.50%). 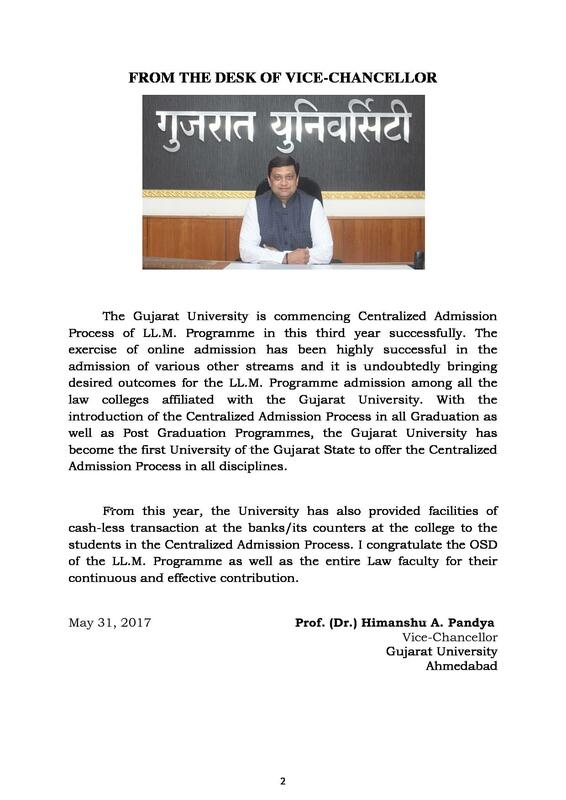 Now I want to admitted in m phil at Gujarat university. so please help me to find a syllabus of entrance exam of it. 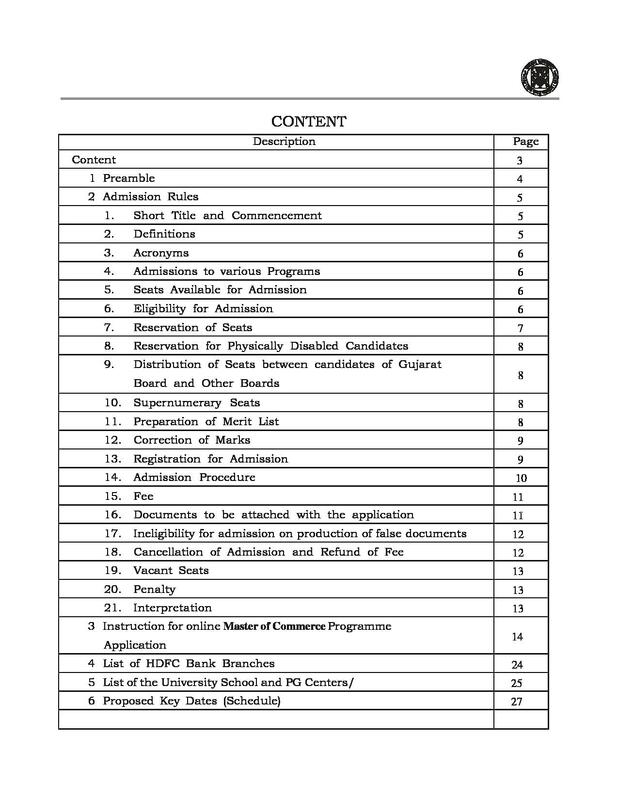 Hi Hardika, The Selection For the m.phil is based on Entrance Exam, Group Discussion and Personal Interview. for more information you may contact to 079-26301341, 26300105, 26308565. 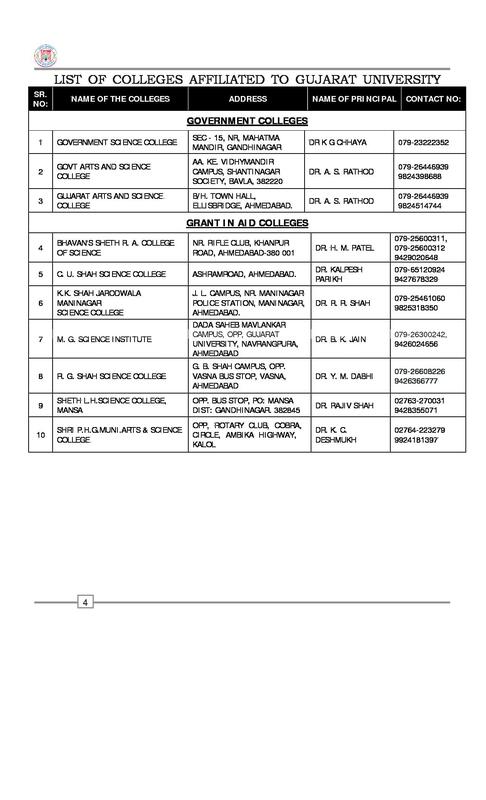 Hi Ravi, To get information regarding top colleges for M.sc in Ahmedabad please check the link:- M.sc colleges. 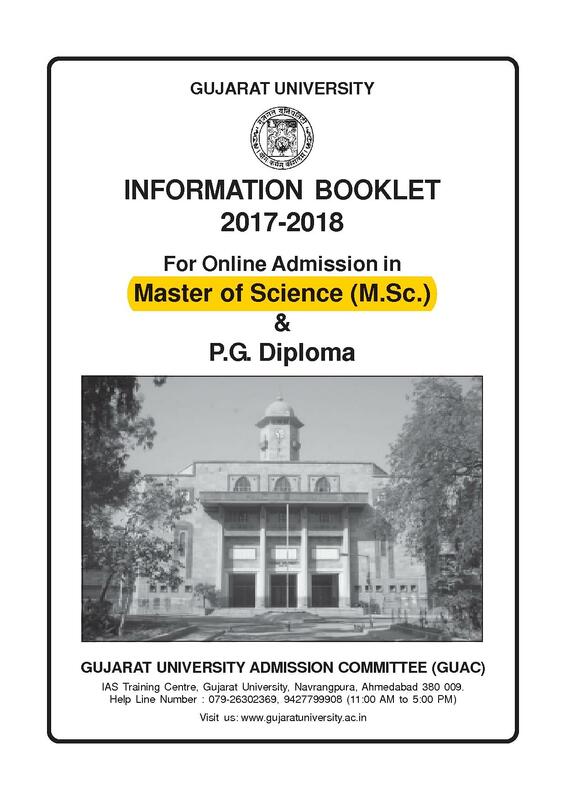 Is there any external course for LL.B or Ph.D? I have not passed any entrance exam. I opted for this college since I wanted to study microbiology further. I took GCET and scored 248 out of 400. 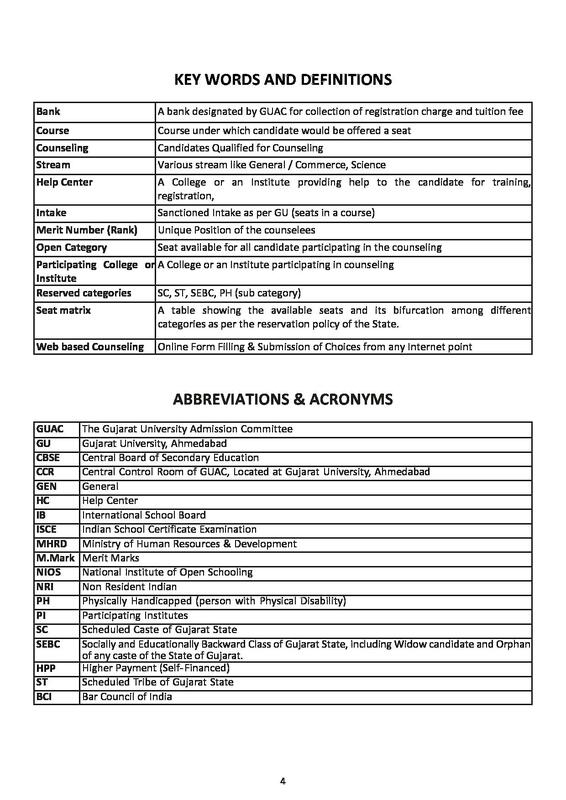 Rollwala is one of the top institutes in MCA in gujarat so I opted for it. 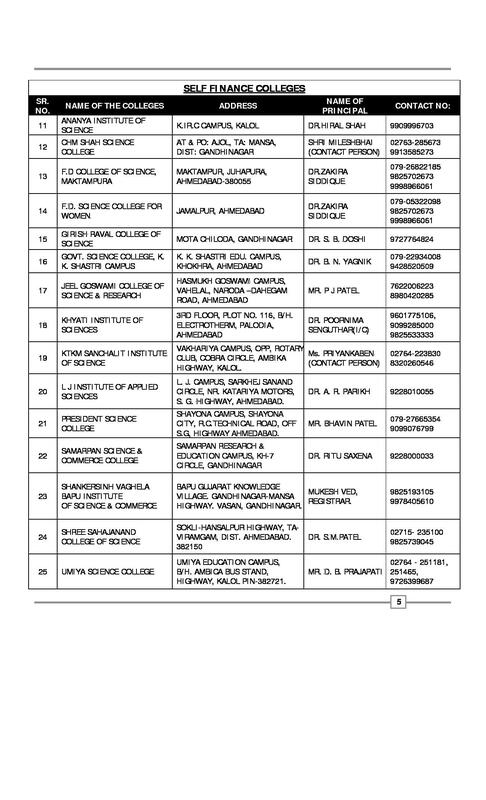 Admission was granted by passing the departmental entrance examination. It takes about 1 month and that was a central positioned college and After all Ahmedabad is the Manchester of the colleges. 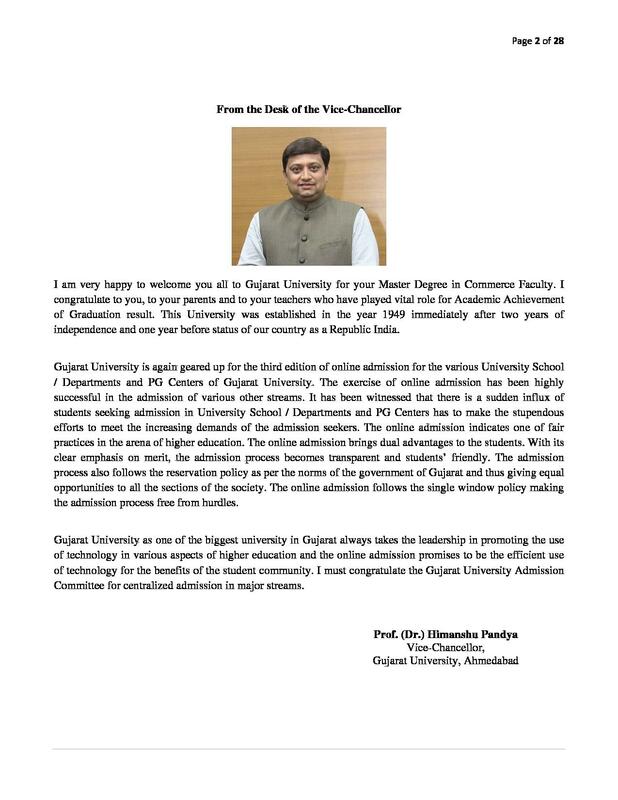 I came to know about various benefits of the course and the university.